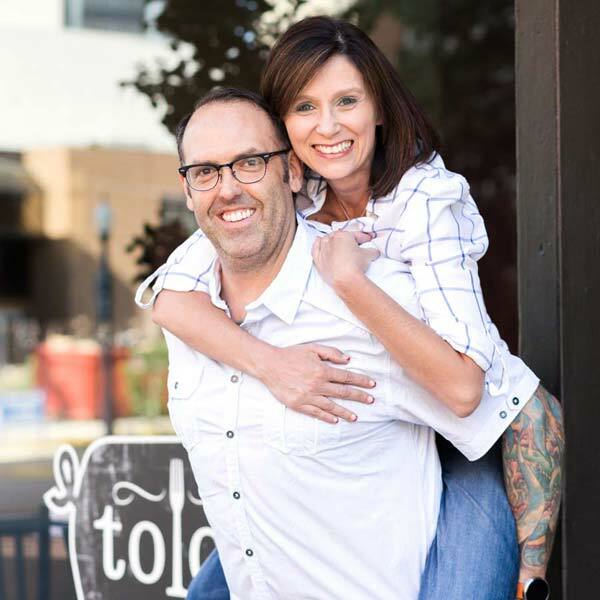 Tolon is the first restaurant for chef/owner, Matthew Nolot, and wife, Nicky. Their passion for the best, local, in-season ingredients grew from Nicky’s upbringing on a small family farm in North Central Indiana, and learning about sustainable agriculture from her parents and grandparents. The fond memories of Sunday dinners with their grandparents and families lend inspiration to many of the dishes created with love and shared with their own family today. Matthew and Nicky invite you to enjoy time with family and friends while becoming part of the Tolon family.